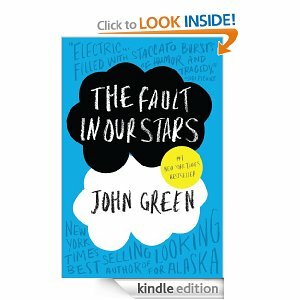 The Fault in Our Stars is less than $4 on Amazon! You need to buy it, read it, and savor it. I know the book sounds a bit sad, read it anyway. You are seriously missing out, if you are not reading it.